Do you face allergic symptoms just in certain seasons or all-round the year? 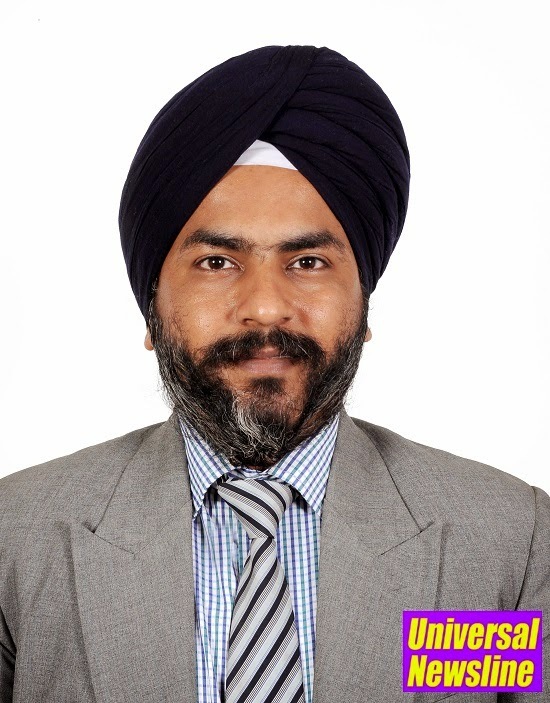 As winter approaches, those with allergies have a spurt of symptoms and need to take some preventive measures, writes Dr. Gurpreet Singh Dang, General Physician, Columbia Asia Hospital-Patiala. Winter allergies can leave you sick, with either running or a blocked nose or sore throat.Itchy and red eyes, sniffling and sneezing may also occur. Common triggers of allergies are mould, house dust mites, animal dander and perfumes are some common allergens. During the cold season, your resistance and immunity levels are low. Pet dander, smoke, gas fumes, dust mites, winter cold can make your nose watery and eyes itchy. Cold is a seasonal affair, but allergies can persist for a longer period of time. Mold Spores: Asthma gets aggravated when the patient inhales mold spores that are always present in the environment but stay unnoticed. These spores float in the air like pollen and can cause additional problems compared to pollen irritants. This fungus dwells in damp and humid places like bathrooms and basements. Dust Mites: Dust Mites are present even in the homes that appear clean. House dust’s allergenic components trigger the problem of watery eyes, stuffy nose, and sneezing strokes. They are present in pillows, mattresses, upholstery, curtains and carpets. Pet Dander: It’s not pet’s fur that causes allergy in winters, instead the trigger is the protein present in animal’s saliva and urine. Pet dander is light and can easily stick to your clothes, shoes and hair. You can avoid winter allergies by identifying the trigger. We often dodge symptoms of coughing, stuffed and runny nose, itchy and watery eyes, sneezing and even the dark circles under eyes as normal effects of winter. One should consult a doctor if the symptoms last for more than a week. Ventilate your house: As winter sets, we tend to snuggle close to our blankets, mattresses, soft toys, pillows and stacked woolen clothes which are the actual source of dust mites. We keep windows and doors closed with heaters on to protect from the freezing weather outside. As a result homes get no sunlight and encourages growth of the moulds. Winter worsens eczema which is often attributed to dust allergens. Let the sunlight in! Prepare an action plan: Regular vacuuming of curtains and carpets, hanging out blankets and sweater in the sun at least once a week are some simple precautions. Ornamental plants can be a source of allergy. Replacing them with the artificial ones can help prevent allergy.Removing carpets altogether is a good way of minimizing allergies. Get room heaters and air conditioning units cleaned regularly. Stay cautious: Avoiding smoking and use of agarbattis. Maintain a minimum humidity level inside the house with the humidifier and dehumidifier to prevent growth of dust mites. Scan your house: You should continuously keep a check on surroundings of the house and clean up the places you think can lead to mold breeding. You should clean the basement and rid your home of unwanted material as they can gather dust. Don't ignore allergies. Consult a doctor, who may advise you to be on medicines, nasal sprays and inhalers during the winter.